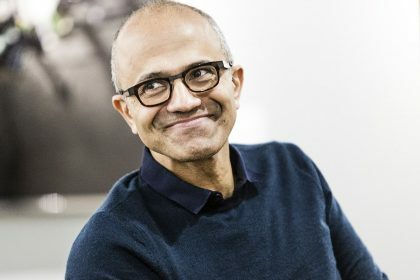 Microsoft CEO Satya Nadella on Tuesday asked world leaders to ensure that technology addresses the challenges facing humanity, including access to education and healthcare. Address a press conference here as a co-chair of the World Economic Forum Annual Meeting 2019, the Indian origin business leader said computers have become embedded in the fabric of everyday life. “It is the responsibility of everyone to make sure technology addresses our biggest challenges — access to education and healthcare, empowering people with disabilities,” he said. Akira Sakano, chair of Zero Waste Academy, explained how her small Japanese town is becoming waste-free.